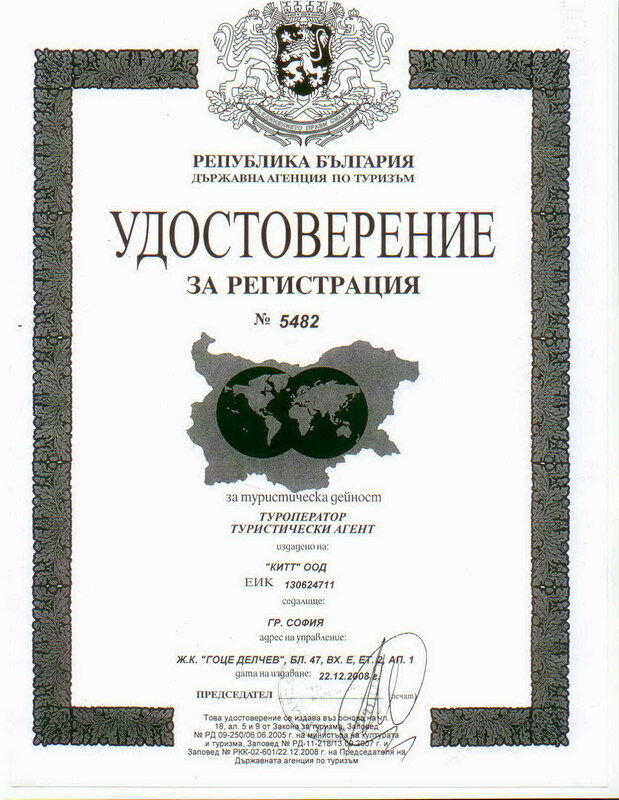 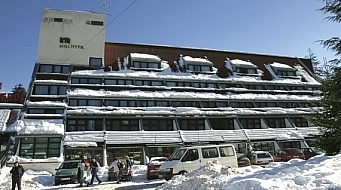 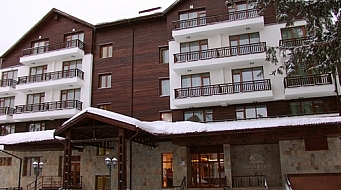 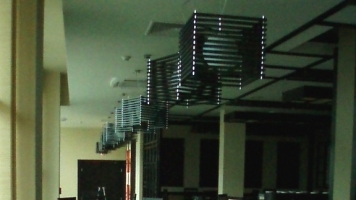 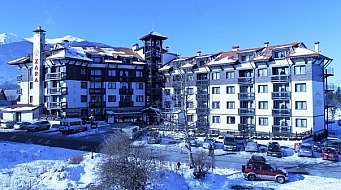 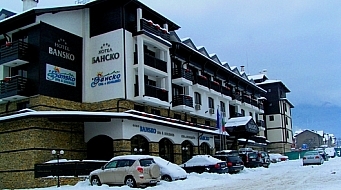 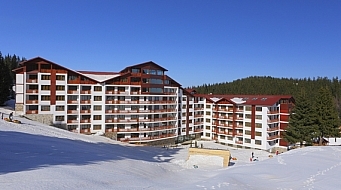 Address: Bulgaria, Sunset Resort 219, Knyaz Boris I Str. 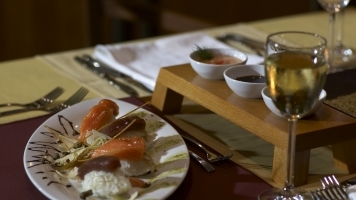 In aparthotel Delta is situated the sushi a la cart restaurant where you are invited to enjoy a special food selection, typical for the cuisine of the Far East – the classics: Basmati rice, Japanese sushi, Indian spicy chutney, and Chinese-style shrimps. 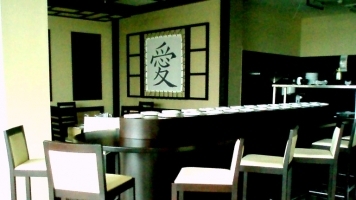 In a cultivated atmosphere and individually decorated interior, your dining experience will be enhanced also by an attentive service, satisfying your wishes and meeting the highest requirements.